DKSH has successfully completed the sale of its healthcare business in China to Warburg Pincus. The transaction emphasizes DKSH’s increased strategic focus. With a purchase price of around CHF 100 million, DKSH has now realized the value created over the years. Zurich, Switzerland, November 1, 2018 – DKSH, the leading Market Expansion Services provider with a focus on Asia, today announced the successful transfer of its healthcare business in China. The company had pursued a niche strategy in the Chinese healthcare market for many years. DKSH, in accordance with its increased strategic focus and in the context of a recent portfolio review, identified Warburg Pincus as the ideal new owner. Warburg Pincus’ scale and experience will allow them to further take advantage of the potential in the business. Since the announcement of the sale in July, DKSH has fulfilled all necessary closing conditions and has obtained the relevant regulatory approvals to complete the transaction per October 31, 2018. The transaction includes DKSH’s pharma, consumer health and medical device businesses in China. DKSH continues to be present in China with its Business Units Consumer Goods, Performance Materials and Technology. The purchase price is approximately CHF 100 million, and last year's net sales related to the transaction amounted to around CHF 300 million. 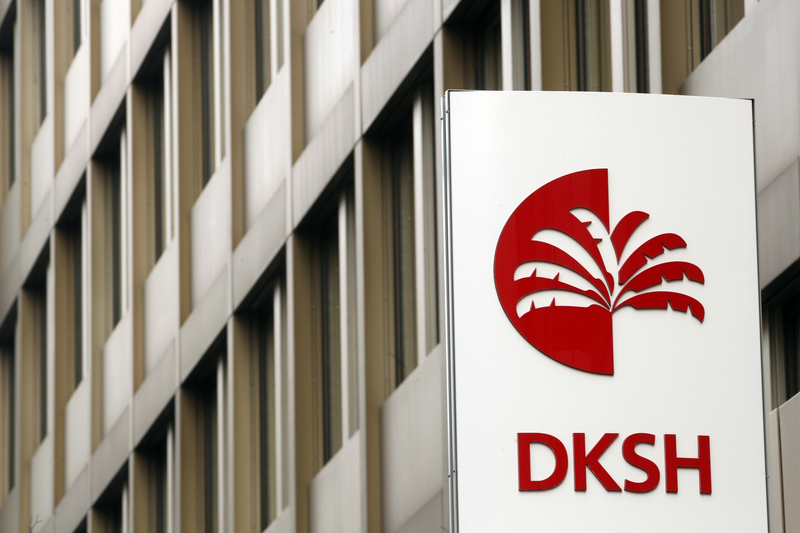 DKSH will deconsolidate the business starting from November.